In a joint letter to housing and planning minister Alok Sharma, the Country Land and Business Association (CLA), NFU, Tenant Farmers Association (TFA) and Central Association of Agricultural Valuers (CAAV) have called for an exemption from a revised approach to development tax for local infrastructure. Currently, developers are charged a Community Infrastructure Levy (CIL) when planning permission is granted to build residential and commercial units which the organisations said has already stopped farm development from taking place in areas where it has been charged on new farm buildings. 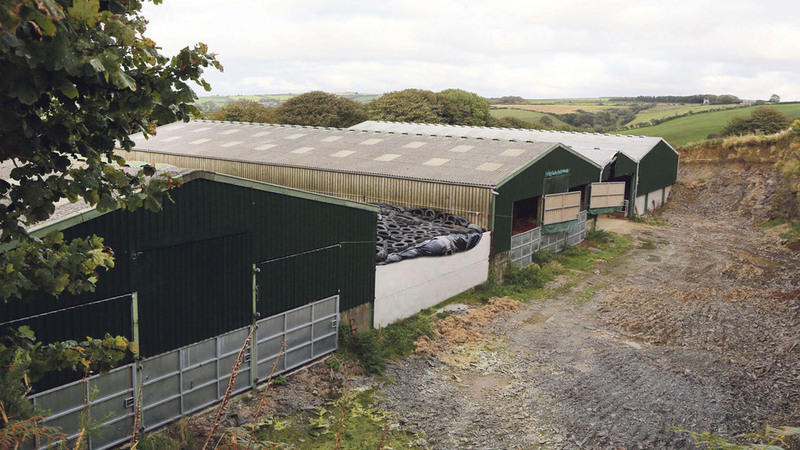 A review into CIL has recommended agricultural buildings should be covered by a new local infrastructure tariff (LIT) but local authorities should be encouraged to include this type of structure in its low or zero-rated bands’. The tariff was intended to ’improve the capturing’ of the increased value of land after planning permission was granted. But the organisations highlighted agricultural buildings ‘have little or no impact on land value and would make a minimal additional demand on local infrastructure needs’. CLA president Ross Murray said a tax aimed at housing and commercial development was ‘simply inappropriate’. “It restricts rural economic growth and prevents investment in new farm buildings which undermines competitive agriculture. “Long-standing Government guidance suggests that agricultural buildings are not buildings into which the general public normally go but this is being ignored by some local authorities when setting up their CIL charging schedules.